So I was away from class today. My little broke her arm while doing the monkey bars and we spent the day getting a brace! This is what my class was supposed to have done with the supply teacher. 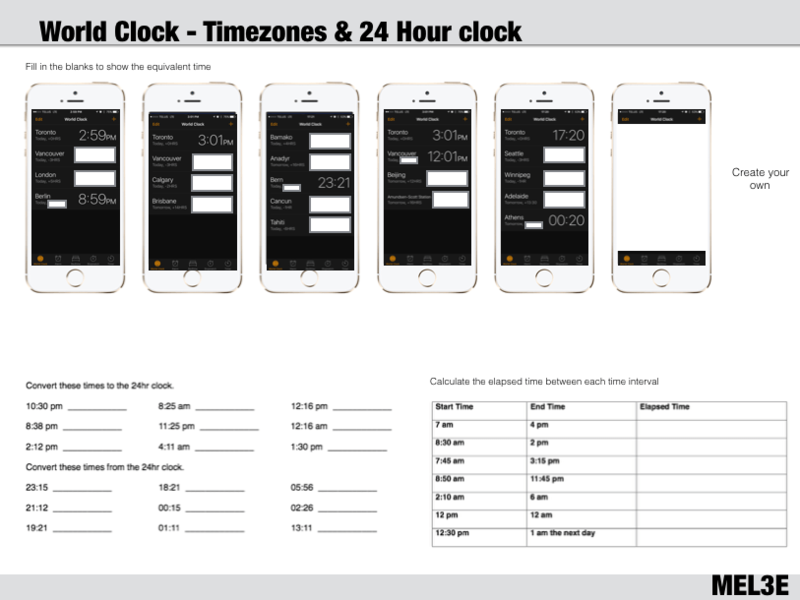 They’ll complete the worksheet below on converting times by time zone and from the 24 hour clock to 12 hour clock. When they complete that they are to work on their mastery work using FreshGrade.